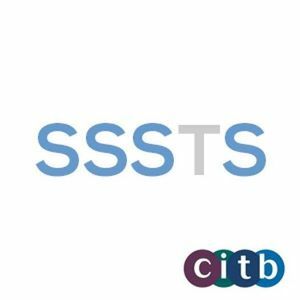 This two day SSSTS training course is intended for those who have, or are about to acquire, supervisory responsibilities. Through completing the course supervisors will be provided with an ability to understand health, safety, welfare and environmental issues, as well as their legal responsibilities relevant to their work activities. It will highlight the requirement to promote health and safety to supervise effectively. During the course projects are undertaken in groups and constantly assessed by the tutor. At the conclusion of the course delegates are required to undertake a short multiple choice assessment. Delegates who successfully complete the projects and assessment are awarded the Construction Skills (CITB) SSSTS - Site Supervisors Safety Training Scheme certificate which is valid for 5 years. The Suggested progression would be the five day CITB Site Management Safety Training Scheme (SMSTS) training course. Our training courses are competitively priced. Limited Parking available at the rear of the building. Please note this is a first come first served basis. 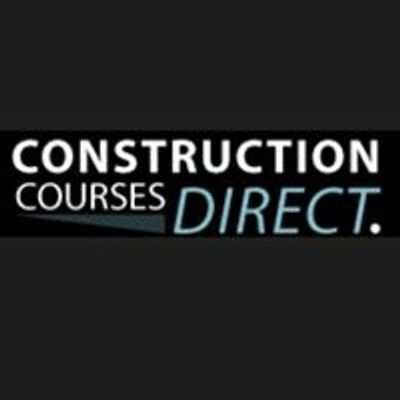 Inbox Facebook: Construction Training Courses, where you can book online.